We all suffer from pimples even once in a life as it comes the part of our life but the swelling, as well as redness of the pimples, really decreases our confidence and even its effects lots in our look. 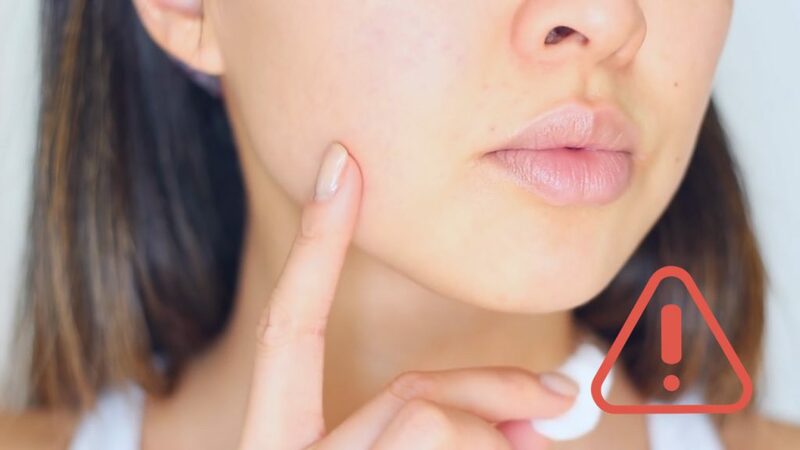 So, today we will share some tricks or ways to you so that you can reduce the swelling of your pimples and can get your confidence back in your life. 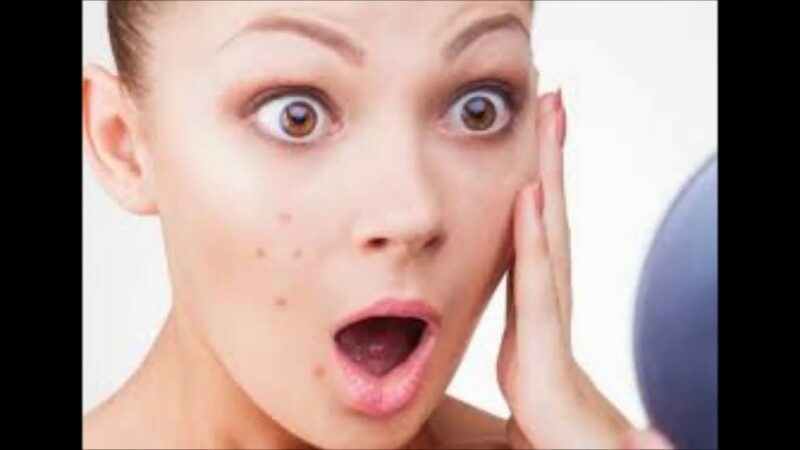 When we see swollen pimples on our face we just want our clear the swelling of the pimples overnight, if you want to clear your pimples overnight than here we discuss some ways of reducing it so that you can get away from swollen pimples. Use Ice cube: take out the ice from the freezer and apply it on your face as cooling will help to reduce swelling as well as redness of the pimples instantly. Use tea bag: first of all, keep the tea bag in the warm water and then apply it in your face, tea contains tannins which really helps in reducing of swelling of the pimples and it will also help in reducing the pain caused by pimples and you can also apply it for your puffy eyes. Use aspirin: make the paste of aspirin by breaking the aspirin tablet and mixed it with two to three drops of water and apply gently on your face, apply it before going on the bed and then you can wash your face early in the morning. Aspirin is one of the best medicines which you can use to reduce the swelling of your pimples at any time. We always get tense about our pimples and its swelling and if we did not treat this immediately then there may be chances of increasing of swelling and you can feel some pain because of swelling of the pimples. So, now we are going to discuss the ways by which you can reduce your pimples. Tea tree oil and Neem oil both are natural things which you can apply on your pimples, the Neem oil and tea tree oil fight with bacteria of pimples and helps to reduce the swelling as redness and pain of the pimples. Lemon, cucumber, and tomatoes are really very helpful for your acne or pimples so, you can try these things. First of you can take either cucumber or lemon or tomato and can cut the slice of any of the one things which you want to apply on your pimples. So, rub the slice on your pimples for 3 to 4 minutes and wash your face after 20 minutes. You will find that your pimples will reduce permanently when you will use it twice in a week. It is really important to treat with pimple swelling after popping it because if you don’t treat the swelling of pimples after popping then there may be chances of leaving spots by the pimples. So we are going to share which you can do after just popping of pimples so that you can save from spots on your face. Tonner: tonner has witch hazel which will really help you in reducing the swelling pimples and you can apply it also after the ice treatment on the pimples as it effects more in reducing it. One of the best medicine for pimples, first extract the juice of the aloe vera from the leaf of aloe vera and then apply it on the pimples and you will find the effect within a day.